To Join Gandhi Smarak Nidhi - Group over Facebook, Kindly visit the following link. Gandhiji started various constrictive programs all over the country. “Nai Taleem” was one among these programs. A residential primary school was established with only 10 students. To start with, it was only 'residential' school. 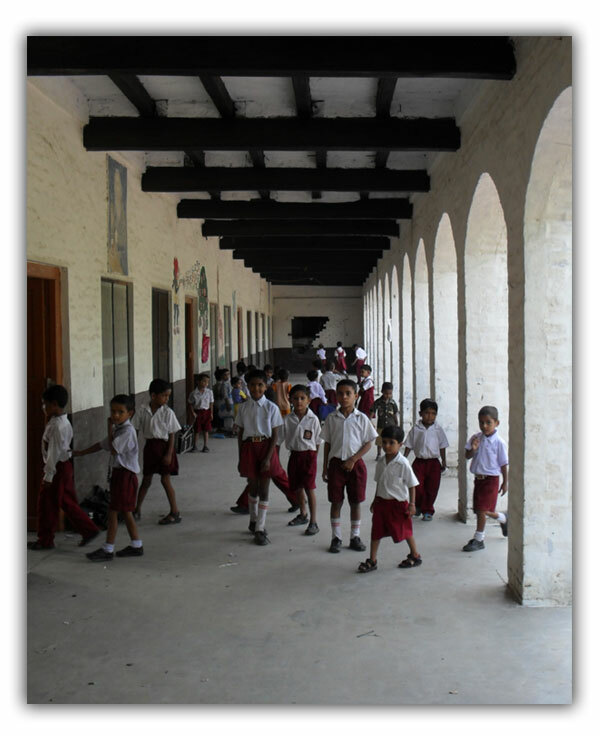 It was named “Nai Taleem Residential School”. Students from all over north India used to study here. The unique feature of the school was that all the residential management was handled by student's ministerial board, so that a sense of responsibility could be installed in them. 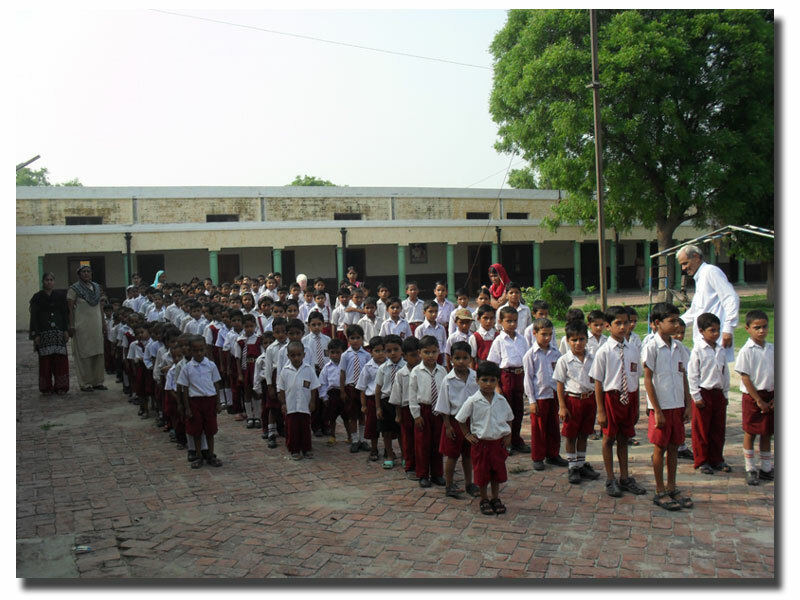 The chief objective of the school was “character building and making them responsible and committed students. From 1970-71 many days scholars from Samalkha block and village Pattikalyana got admitted. Being the only societal school, students thronged from neighbouring villages too. In 1976-77 it got recommendation from Haryana Government and was Named as Gandhi Smarak Nidhi Primary School, Pattikalyana, Panipat. Even Today this school has maintain it originality. 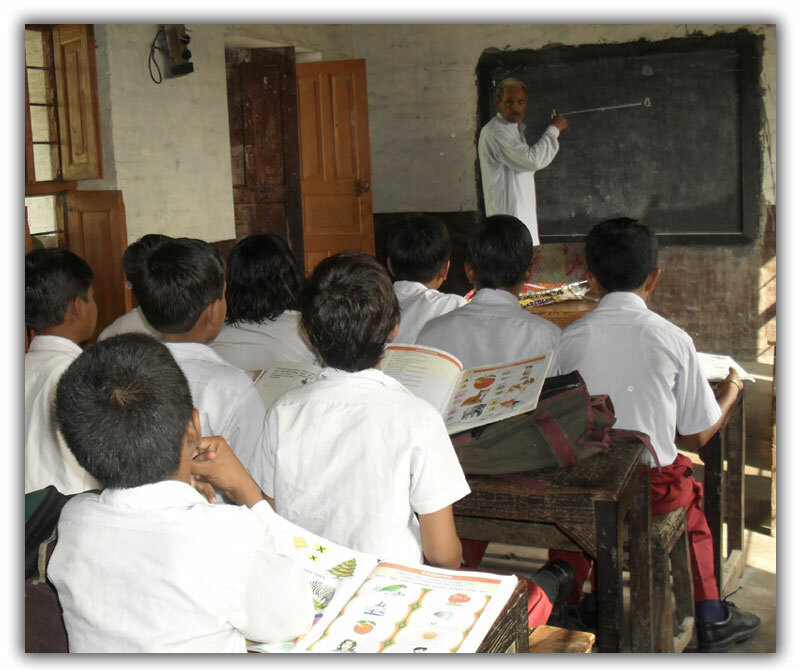 Perpetual efforts are being done to full fill the objectives for the realization of which this school was established. This school caters to the needs of low income group and 20 % admissions are totally free. The the rest of students very meagre fee is charged. 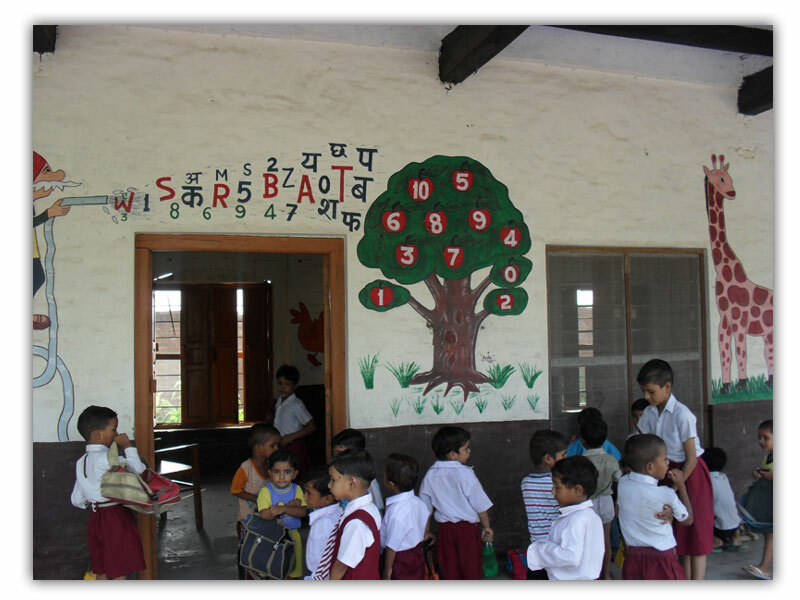 Emphasis is laid on character building along with their intellectual growth and development. 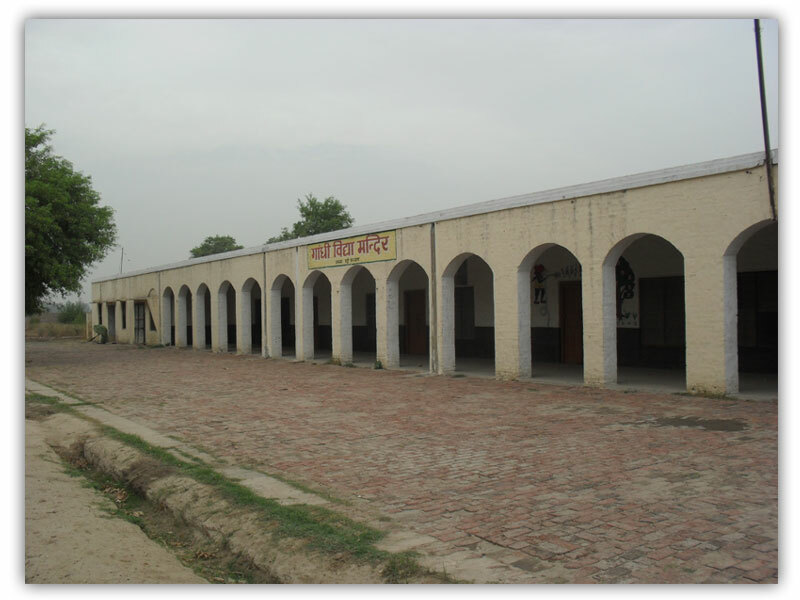 The school has its own library, Computer Lab, play ground and vehicle.